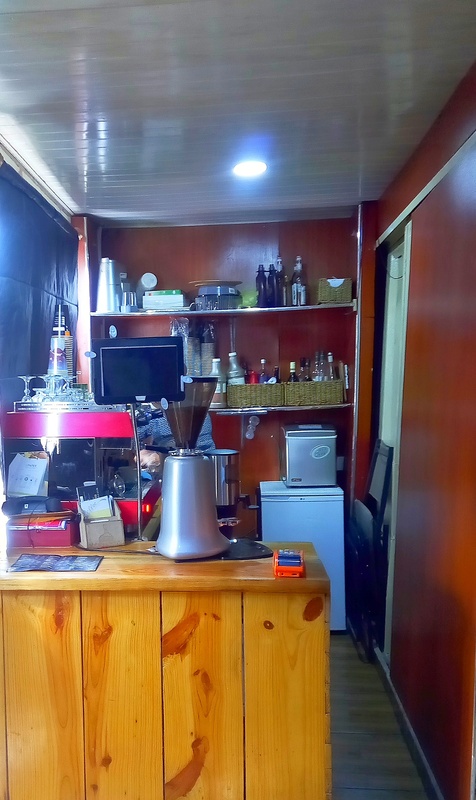 coffee shops are fast becoming a thing in Nigeria ,and you can trust Port Harcourt not to be left out. 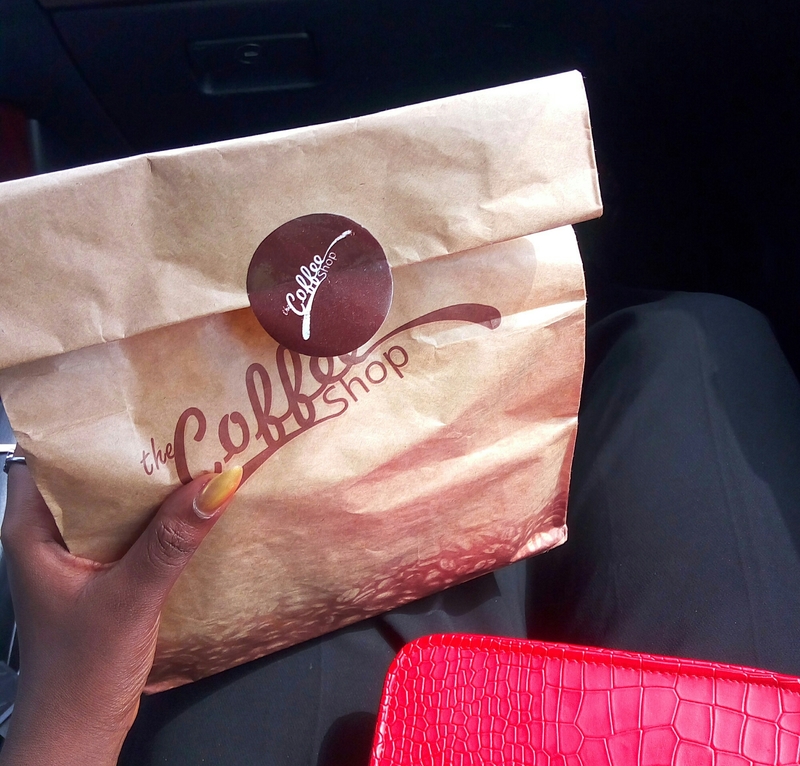 Sometime ago,I saw a post on the gram about the first and only coffee shop in portharcourt(I don’t know if that’s entirely true) and I decided to visit it . 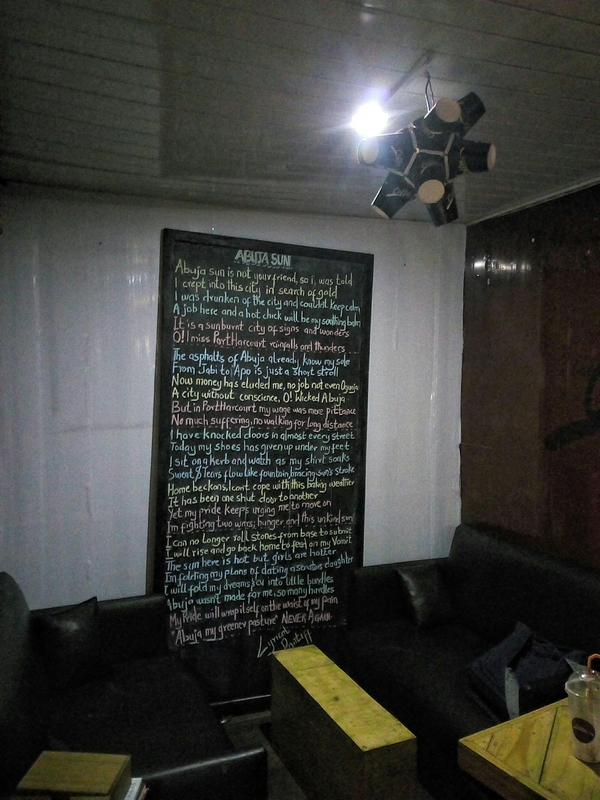 Its located at 20 birabi street, GRA. Portharcourt. It has an outdoor sitting area , i like the outdoor sitting area, i think it’s a good place to sit and chat with friends and take nice pictures. it also has an indoor sitting area that looks comfortable and homely, I think its definitely a great place to get some work done, read a book, or just relax. I hear they have free WiFi, i didn’t ask and nobody offered. Its a small, nice, and cosy place although i have to say that the service was a bit slow, I guess they need more than one attendant. I also think the indoor sitting area is a bit too dark . Id give them points for thier nice packaging and affordable pricing. 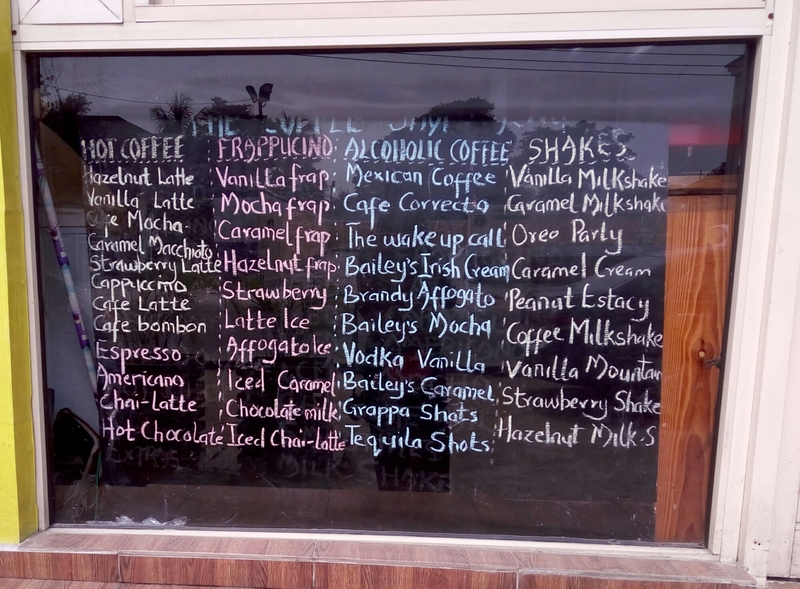 I had a turkey sandwich that cost me 600 naira and the small size caramel frapuccino cost 700 naira. Would I go back? Yes! Its comfortable, its affordable and the frappuccino was actually really nice. 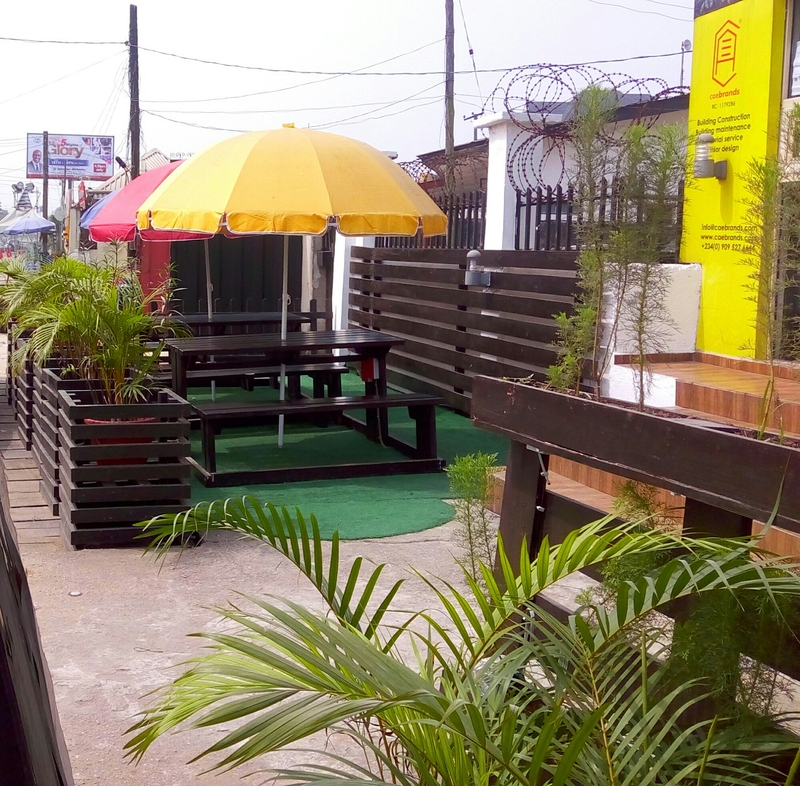 If you live in Portharcourt, or you are visiting Portharcourt,you should check them out. Yes… Very Nice. Thank you for reading. Looks so nice and that outdoor sitting area is everything, I’ll probably just go to take pictures and ignore the coffee. Lol 😂…either ways,you’d be welcomed. Lived in Port Harcourt for almost 5 years or more and I haven’t even bothered to explore. 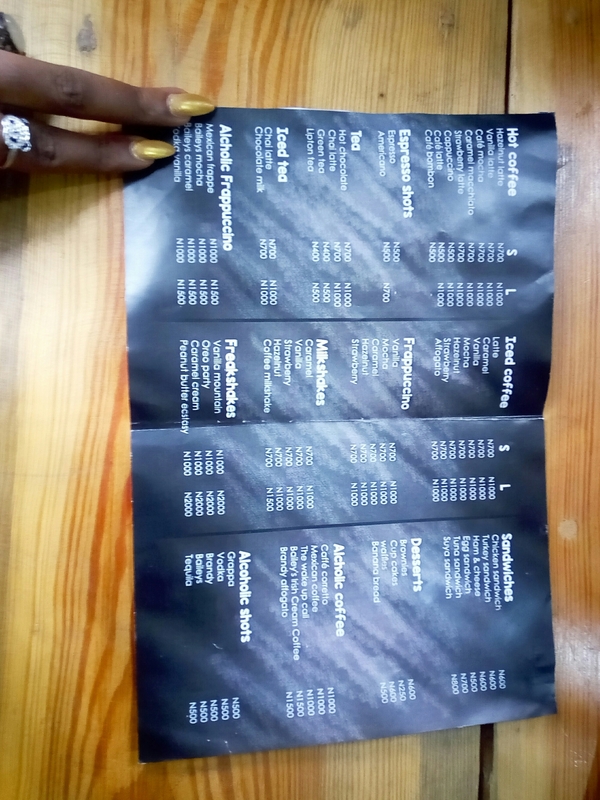 Nice review and I’m definitely going to check our all these places when I go home after service. Keep visiting and I’ll keep reading your reviews. 😂😂 I hope they’re paying too. Correct Ijebu woman. Hi Tonye! Happy new year. I just really like their packaging and the fact that their prices are affordable. I don’t think they’re in Lagos yet are they? Looks like a very good spot to read and also take cool pictures. Happy New year to you too. 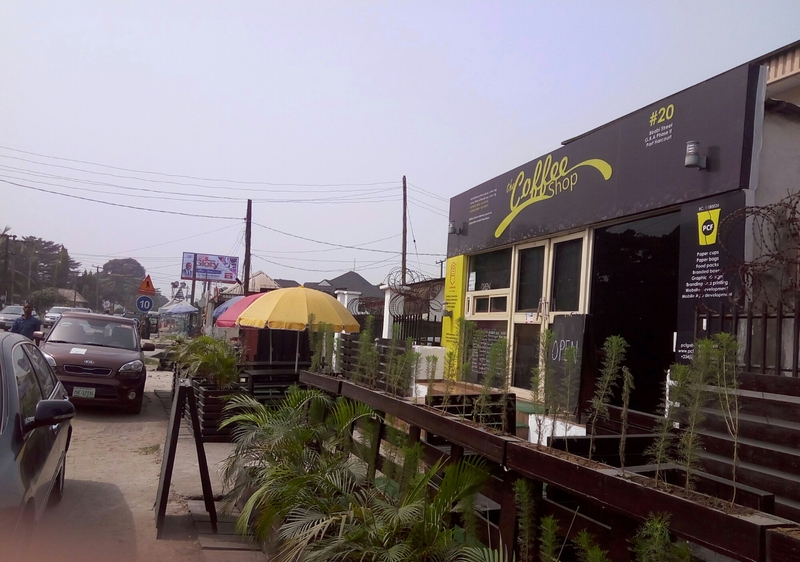 they are not in Lagos yet, but that’s something they should totally look into, give cafe neo a run for their money. 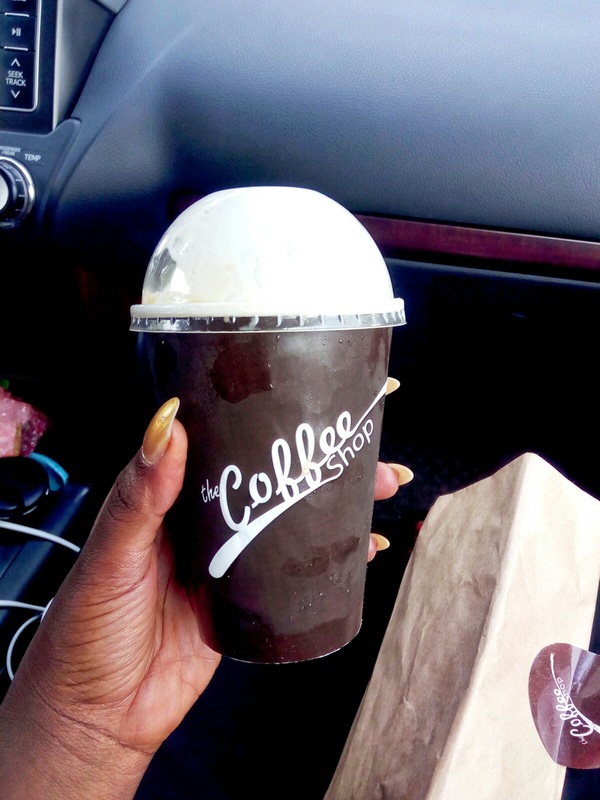 I was just talking to my sister about how coffee shops are becoming d “it” in nigeria nd I’m hoping one opens soon in ibadan. M a coffee lover nd I’d live in a coffee shop everyday lol. D shop looks really attractive plus dier pricing too. I’m sure one would open real soon,I’m even surprised there’s none yet. One place I’ve been planning to drag my lazy self to.